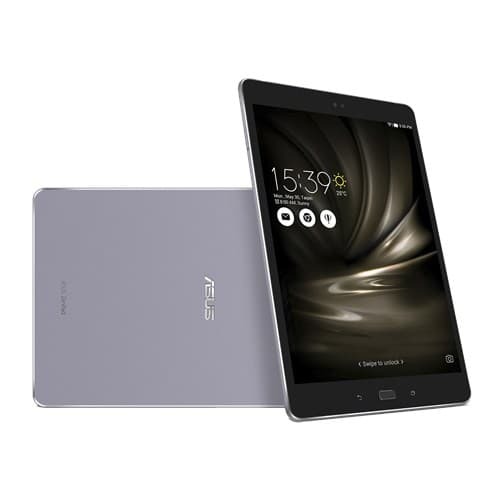 Asus has recently launched the LTE variant of ZenPad 3S 10 (Z500M) tablet, the new ZenPad 3S 10 LTE (Z500KL) with 4G support, a 9.7-inch QXGA (2048 x 1536 pixels) resolution IPS display, Tru2Life+ technology and multi-touch support. The device would be available in Malaysia at MYR 1,799 (approximately Rs. 28,000) bundled with a protective cover and custom stand. It comes with a 1.8 GHz Qualcomm Snapdragon 650 hexa-core SoC paired with 4 GB of RAM and Adreno 510 GPU. There is a provision for 32 GB of internal storage with 5 GB of lifetime cloud storage space, and 100 GB of Google Drive space for a period of two years. Zenpad 3S 10 LTE is further equipped with SonicMaster 3.0 technology and provides more volume, effects, quality with dual speakers. It also ensures a cinematic 7.1 channel surround sound experience for its users. On the optics front the tablet sports an 8-megapixel camera with autofocus (1080p video recording), and a 5-megapixel front camera which also supports 1080p recording. Running on Android 6.0 Marshmallow, it packs a 7800mAh Li-polymer battery. The battery life lasts up to 16 hours of usage, if the company claims are to be believed. Connectivity options include 4G LTE, USB Type-C, Wi-Fi 802.11a/b/g/n/ac, Bluetooth v4.1, GPS, GLONASS & AGPS, and the 3.5 mm audio jack. The device will be available only in Slate Grey variant. There is no information yet regarding its international market availability.